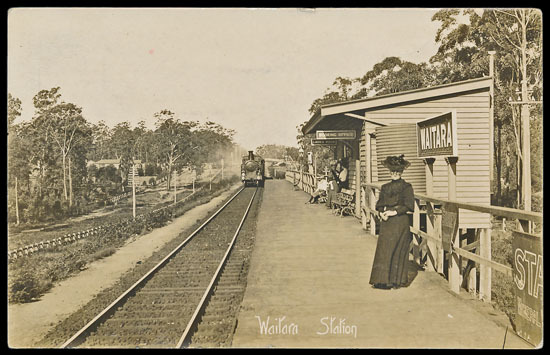 Railways formed an important part of the Warwick and Warwick sale held on 21 September, foreign railways being especially in demand, the best result being £1,298 realised by a collection of 127 Australian railway cards, estimated at £470. 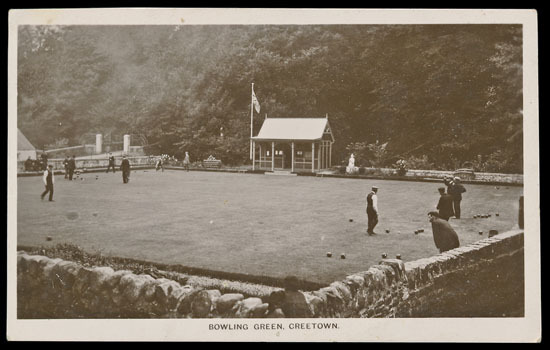 The corresponding collection of 113 New Zealand cards were also popular and made £767 against a pre-sale estimate of £350. 143 South African railways made £855 (estimate £320) and a comprehensive collection of 1200 printed railway cards of French locomotives, published by F. Fleury, estimated at £600, made £620. 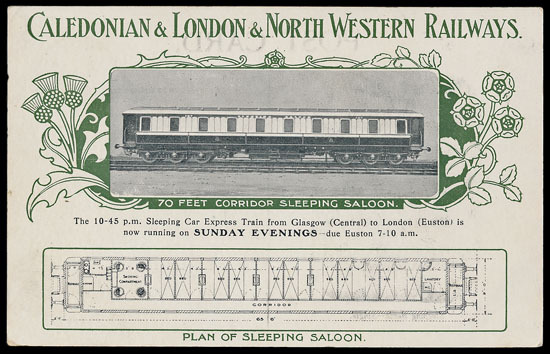 The collections of British railway cards nearly all sold at figures in excess of estimate. 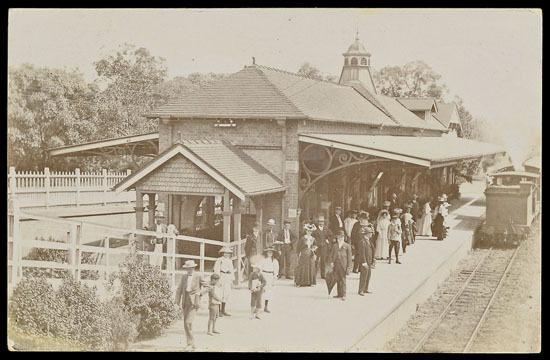 There were 12 collections of railway officials on offer, estimated in total at £2,390. Collectively they realised £2,974. Elsewhere in the sale, social history was very popular, with a general collection of 115 cards, estimated at £320, making £973. A collection of 109 holiday camps and caravan parks, estimated at £100, made £330. 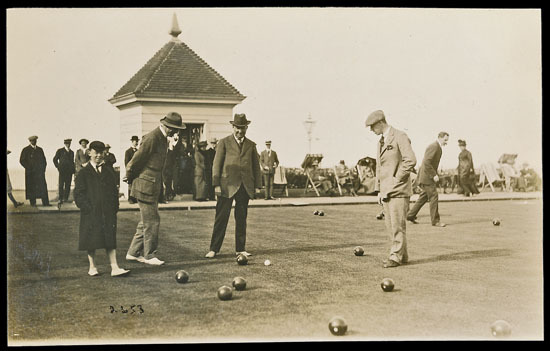 A collection of 1000 bowls cards was very comprehensive and included inland clubs as well as those in coastal locations. Estimated at £700, bidding did not stop on this lot until the hammer fell at double estimate, making the total realisation, including the buyer’s premium £1,652. Cards not faring so well were artist-drawn ranges by Mabel Lucie Attwell and A.R. Quinton, though 6 different cats by Arthur Thiele plus 4 by Louis Wain, the latter with slight creases, did make £94 (estimate £55). The next Warwick and Warwick sale is on 16 November and it is strong in Manchester and suburbs, including Cheshire and Lancashire, as well as Picturegoer film stars.